Balsa sheet thickness 1/32". Measures 1/32" x 3" by 36"
Balsa sheet thickness 3/32". Measures 3/32" x 4" x 36". 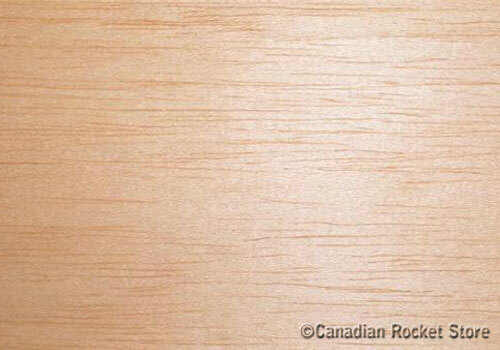 Balsa Sheet 1/8" x 3" x 36"
Balsa sheet thickness 1/8". Measures 1/8" x 3" x 36". 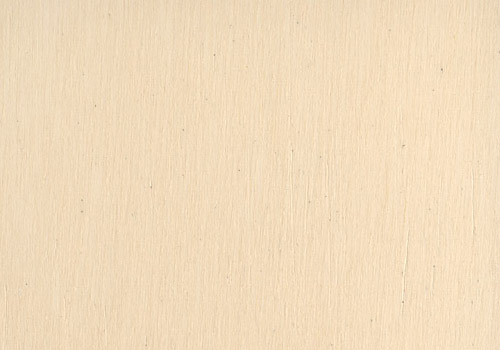 Balsa sheet thickness 1/8". Measures 1/8" x 4" x 36". Balsa sheet thickness 3/16". Measures 3/16" x 4" x 36"
Balsa sheet thickness 1/4". Measures 1/4" x 4" x 36"
Microlite Plywood 1/8 x 12 x 24"
Midwest Craft Plywood 1/8 x 12 x 24"
Midwest Craft Plywood 1/4 x 12 x 24"
Midwest Craft Plywood 1/4 x 12 x 24". (5 Ply) The price is for 1 sheet. 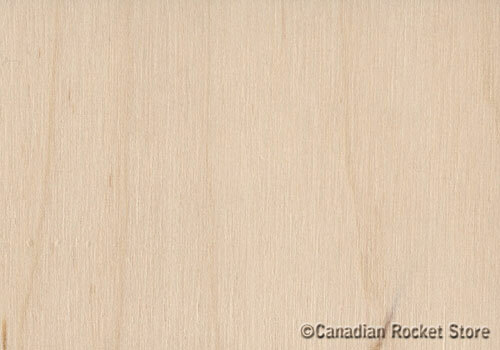 Basswood Sheet 1/16" x 3" x 36"
Basswood sheet thickness 1/16". Measures 1/16" x 3" x 36".